When I was first diagnosed with scoliosis, I remember feeling like nobody else was going through the same thing or could understand what I meant. But now I've had the surgery, I'm beginning to realise how common scoliosis actually is. I was scrolling through the comment section of a YouTube video a couple of days back, when I noticed a few people talking about scoliosis. I was shocked to see people talking about scoliosis on a video about beauty, but it really made me realise how common it is and how much scoliosis really does surround my everyday life. I've loved reading through Laura's post, and I thought that maybe some of you guys would too. It often amazes me how something I didn't even know existed now surrounds me almost every day of my life. Here are some shocking statistics about scoliosis and how common it is. 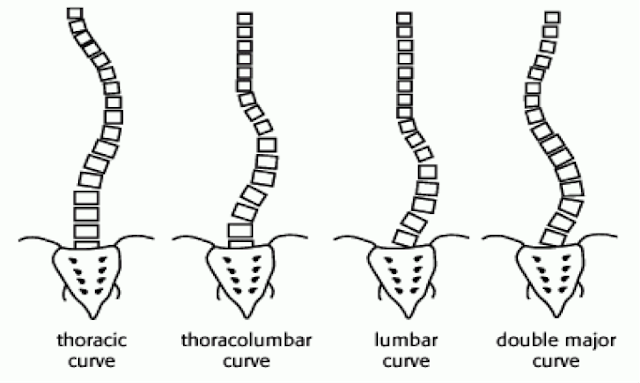 About 1 in every 100 people within the general population have a form of scoliosis. Fortunately, most cases of scoliosis are mild and do not reach the stage of bracing, phsiotherapy or surgery. Scoliosis usually starts within childhood and is often most common in girls. Mild and small curves are much more common than severe curves . Around 10 out of 100 people diagnosed with scoliosis, will require treatment of some sort. Scoliosis can run in the family, children- especially daughters of women who have had scoliosis themselves are at a higher risk of also having the condition. 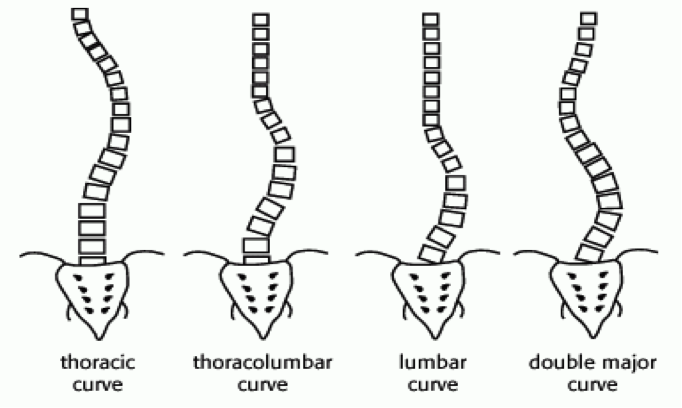 It's estimated that scoliosis affects 3% of the population, so that's approximately well over 200 million people. Overall, scoliosis is quite common and it affects many individuals worldwide, but because such a small amount of people are aware of the condition, it can often go undetected. I really hope you have found this blog post interesting, and please feel free to leave a comment below about scoliosis and I will reply as soon as possible. Thankyou so much for reading.